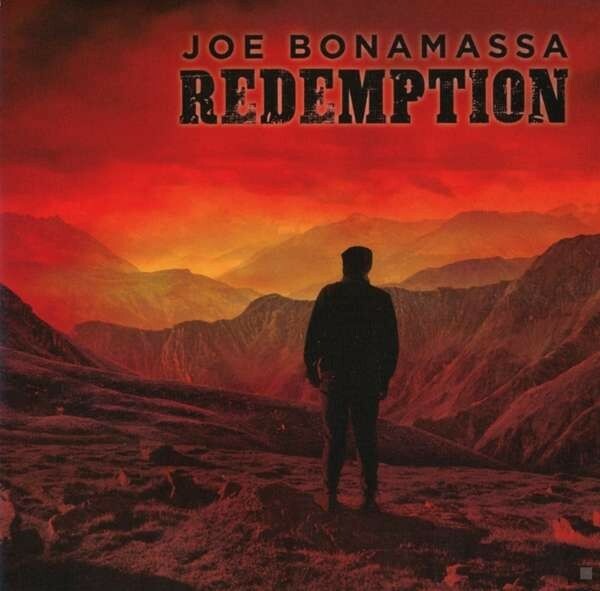 Somewhere in his Nashville home, Joe Bonamassa's laurels remain completely untouched and caked in layers of dust. He may have dragged Blues Rock into the 21st century, cementing his reputation as a modern-day guitar hero in the process, but Bonamassa simply refuses to rest on them... ever. 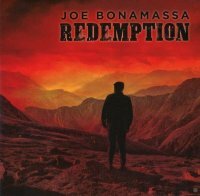 Since hooking up with producer Kevin Shirley for 2006's 'You & Me', Bonamassa has steadily evolved into a first-rate song-smith. Both 2014's 'Different Shades Of Blue' and follow-up effort 'Blues Of Desperation' (the guitarist's first two albums of wholly original material) were the work of someone who, although mostly shining in familiar territory, had really hit his stride as a writer. 'Redemption' is, therefore, the American's third consecutive record of entirely self-penned tunes and, in contrast to those earlier releases, it finds him pushing the envelope to stunning effect. Sublimely composed, wonderfully performed and passionately visceral, it's a sprawling juggernaut that confidently zigzags all over the musical map without sacrificing cohesion. Painting with colours both old and new, the swaggering 'Evil Mama' marries thudding Blues Rock grooves and glint-eyed brass parps to a soulful chorus that stings like a scorpion. Meanwhile, the horn-fired rocket ride 'King Bee Shakedown' and Gospel-tinted highway anthem 'Deep In The Blues Again' epitomise how this record's various elements – from imagery drenched lyrics to divine instrumental textures and perfectly judged guitar solos – coalesce to conjure the distinct mood of each song with an almost supernatural synergy. Elsewhere, delightful left-field flavours invigorate both the sozzled jazzy tumble of 'Pick Up The Pieces' and 'The Ghost Of Macon Jones', a shuffling Gothic Folk rocker which recalls nineties Nick Cave, while 'Molly O' is an epic folklore monolith that could be Bonamassa's 'Mountain Climbing' and Led Zeppelin's 'Kashmir' wrestling a pissed off tsunami together. However, what makes this record a potential classic is its strong thematic backbone. Blending personal storytelling and fictional tales, these songs revolve around characters who, whether grief-stricken victims or wrongdoers wracked with contrition, are searching for deliverance. 'Self-Inflicted Wounds' is particularly poignant as its raw, confessional candour recalls the guitarist's recent quest for salvation in his own life. 'Redemption' is a powerhouse artistic statement from someone who's just made the finest, most completely realised album of his career. Not to blow too much smoke up his suit-clad backside, but if you're familiar with Joe Bonamassa's past work, you'll know that's no small feat.